Why Java Application Development Services? 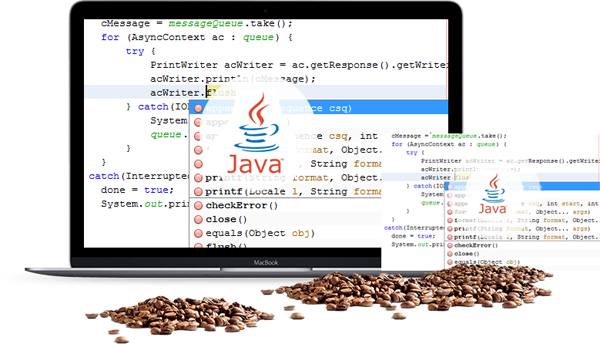 Java offers multiple advanced features to satisfy the demand of a scripting and client-side programming language which allows web pages to be interactive. Algoworks, a Java application development company, creating both generic solutions as well as enterprise Java solutions (J2EE). 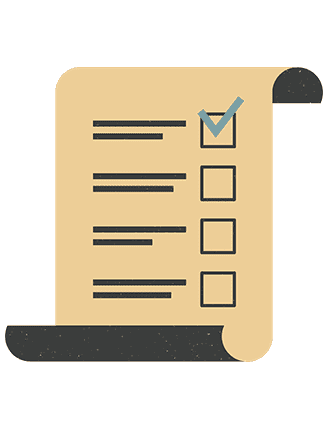 We use the J2EE and J2SE environments extensively, including SWING, JSP, Servlets, XML EJB, Struts, Hibernate Technologies, JBoss and WebLogic Application Server, Struts and Cocoon Framework, Xerces, Xalan, FO, Liferay, and Spring, to develop large Java Web Application delivering premier quality in quick time with our experienced team handpicked from the best colleges in the country. The greatest advantage of Java Application Development is its ability to perform on multiple platforms and operating systems. Algoworks can help you harness this portability and cultivate proficient and uncomplicated Java applications encompassing all your requirements without compromising on the scalability for future expansion. Our Java Web Application Development team creates efficient, scalable and intelligent programs that are optimized to exploit Java’s Cross-platform abilities. 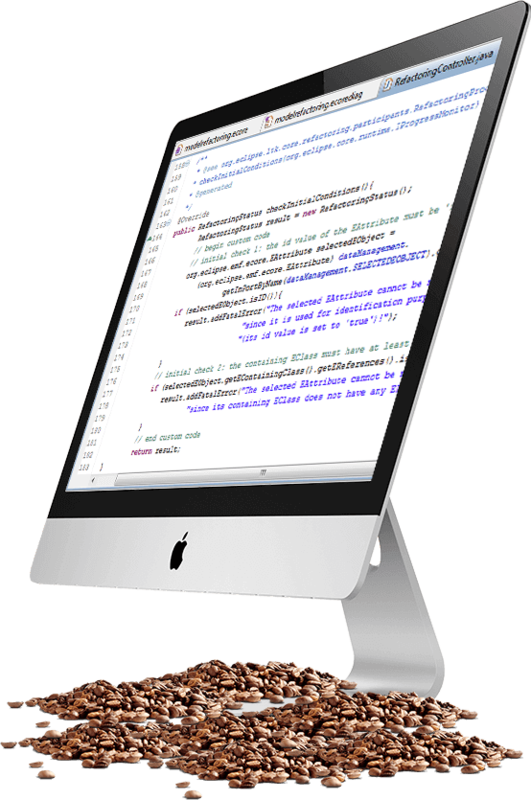 Java app development provides Java developers with stable and customized programming methodologies. 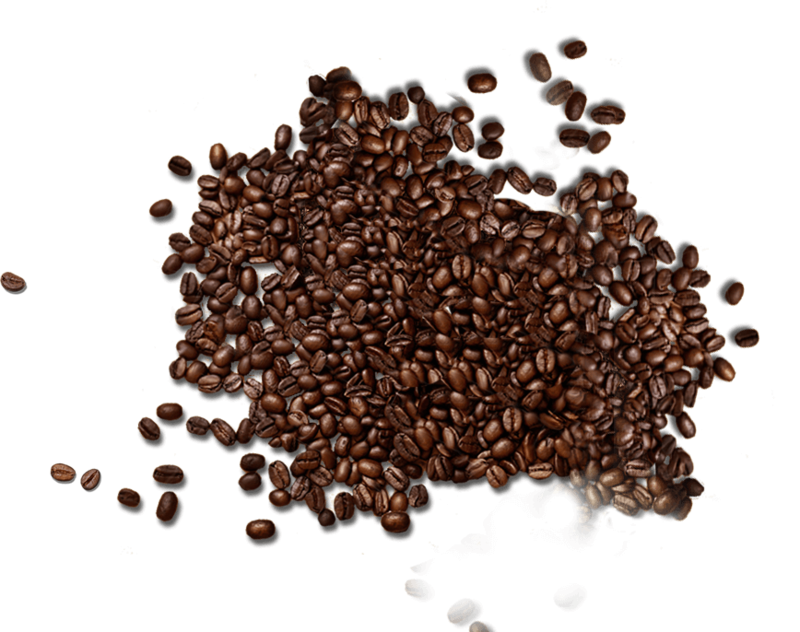 Java development allows developers to create secure and dynamic designs for your application. 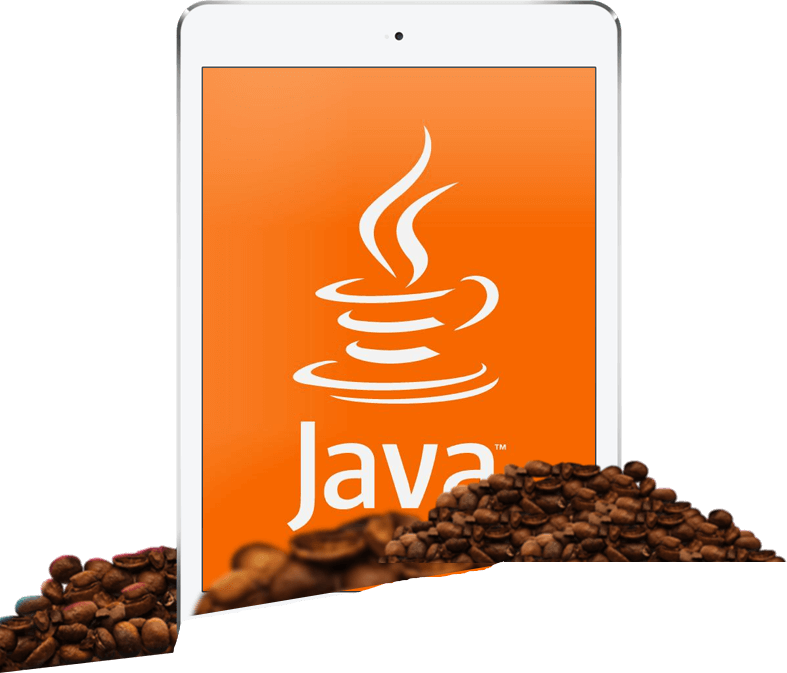 Easy support and maintenance makes Java the most loved app development language among app developers. Need help with Java web application development? 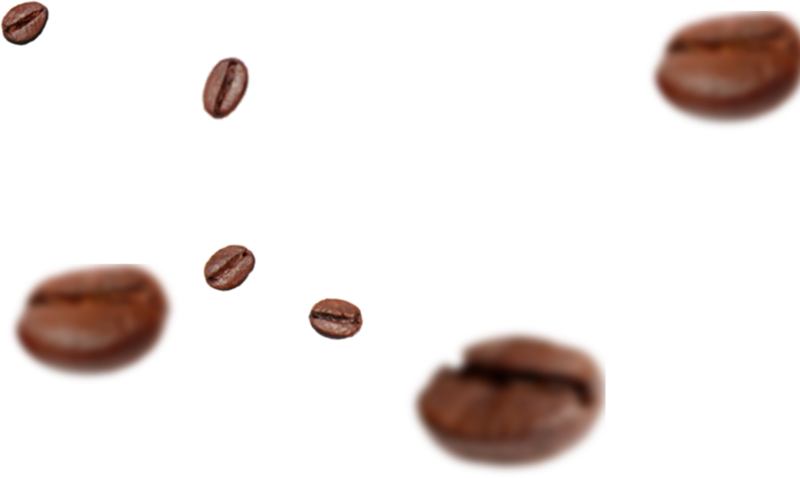 We provide head-to-toe Java development services using the latest technology, and Agile development methodology. Team of project-focused certified professionals. Exclusive offshore Java website development services. Expertise on Amazon(AWS) services like Kinesis, Amazon S3, EC2, RDS, DynamoDB, SES, and Cloud Watch.